Make customers regular with emergency plumbing services: A significant property in Putney Bridge Premier Inn London attracts many customers with its food, beverage, and accommodation. At London Gas Plumbers, we are happy at the high rating of this hotel. But we have a concern that intense competition among hoteliers can attract regular guests with the promise of comforts and amenities. But we are sure about one thing. Heating services are essential to retain customers: If the essential amenities are supplied uninterruptedly, then customers preferring the same hotel is high as many are interested in familiarity. That is why you need to have a trusted partner to take care of emergency plumbing and heating services in your premises. If the heating is good or the water supply is right, and the toilets are not blocked there is little reason for a switch. Even discounts cannot attract customers without basic amenities. Gas services for apartments: Near Putney Bridge tube station many flats and apartments house city’s residents. For them getting gas services from a reputed service provider will enhance the happiness quotient. Many houses have problems like gas leaks in pipes. Other than that, is the chimneys, flues, and air vents that need servicing. 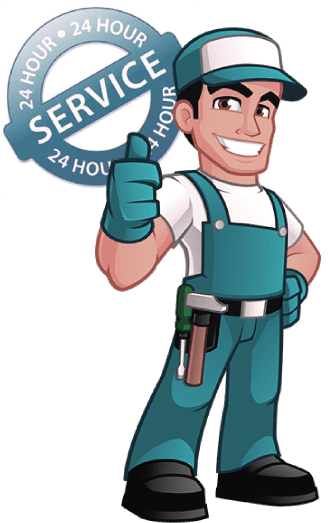 The advantage of taking the service of London Gas Plumbers, is we have more than 25 years of experience. Our gas engineers are certified ones who can assure you gas safety. Residents, are you looking for electric shower installations or boiler installations? Call our experts for a quote. We offer guaranteed heating installation services. Mansions in Putney Bridge, if you are looking for kitchen and bathroom refurbishing, we have excellent design ideas. We can give you a new makeover. Go with the latest fittings.